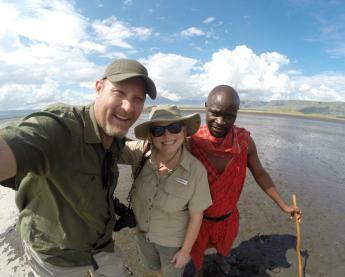 This exciting 16-day adventure takes you across Vietnam and Cambodia's most stunning scenarios. 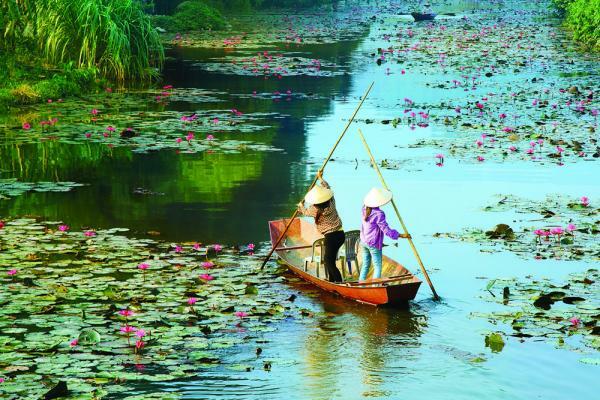 Starting at Hanoi a charming city with a rich cultural heritage that blends in harmony with its vibrant present. Take an authentic rickshaw ride, known as “cyclo,” in Hanoi’s bustling Old Quarter, and then enjoy a traditional water puppet show. Discover the heart and soul of Cambodia and the most iconic of all Angkorian Temples, Angkor Wat. 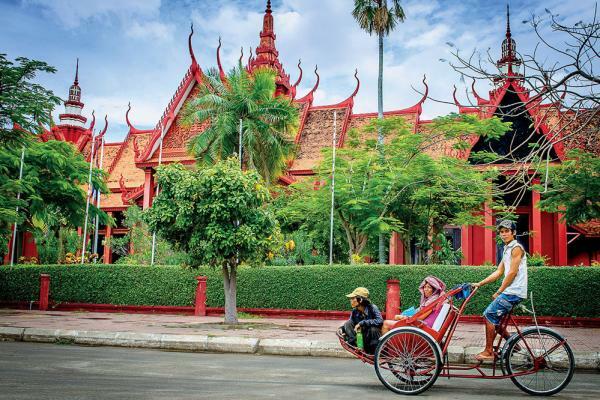 Experience Phnom Penh via an authentic tuk-tuk ride and be enchanted by the city's French Colonial architecture and tree-lined boulevards set amidst monumental Angkorian architecture. Explore the Angkor temple complex at Angkor Thom, meaning “the great city." 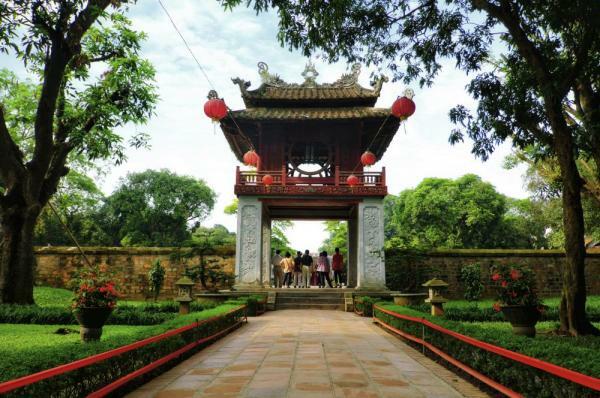 Discover some of Hanoi’s most famous historic and cultural sites on your guided tour that includes: Ba Dinh Square and The Temple of Literature. Visit the infamous prison that American POWs sarcastically dubbed the “Hanoi Hilton” during the Vietnam War. Take an authentic rickshaw ride, known as “cyclo,” in Hanoi’s bustling Old Quarter, and then enjoy a traditional water puppet show. Ethereal Ha Long Bay is considered by many to be the Eighth Natural Wonder of the World, and guests are treated to this exclusive once-in-a-lifetime experience. Spend the night on board an elegantly appointed ship designed with all the modern conveniences to ensure smooth sailing. The backdrop of the bay’s magnificent scenery and dramatic limestone cliffs and rock formations provide you with the perfect setting for a memorable dinner. Spend the morning sailing across the emerald waters of Ha Long Bay with more than 2,000 small islands rising from the water like a dragon’s back. 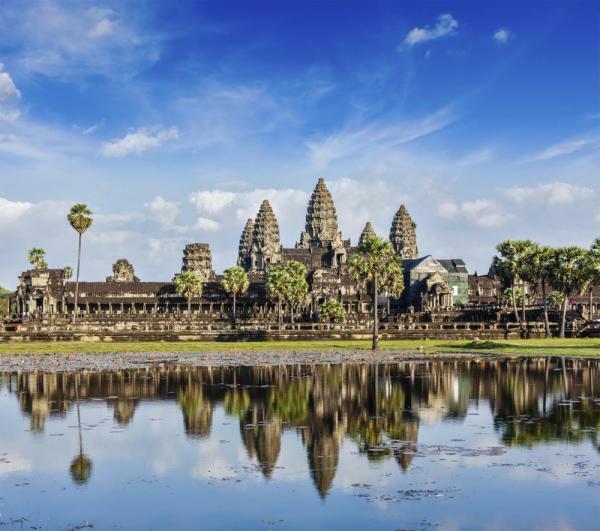 Later in the morning, disembark the ship and transfer to Hanoi Airport for a short flight to Siem Reap, Cambodia, the gateway to Angkor Archaeological Park, a UNESCO World Heritage Site and the former capital of the Khmer empire. Begin your morning exploration of the Angkor temple complex at Angkor Thom, meaning “the great city." This is home to Bayon Temple, best known for its gigantic smiling stone faces, as well as the Terrace of the Elephants and the Terrace of the Leper King. 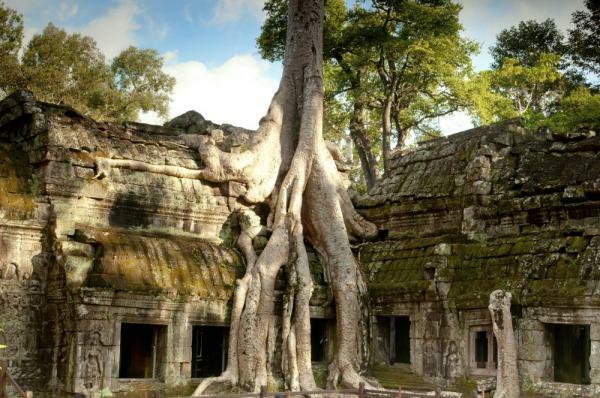 Then visit nearby Ta Prohm, known as the “Kingdom of Trees,” for the way in which the temple stones have become intertwined with thick forest vegetation over the centuries. 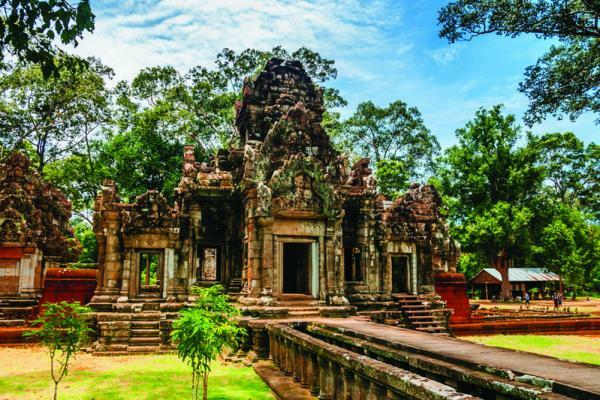 Afternoon excursions take you to the fascinating jewel in the crown of Angkorian art, Banteay Srei, meaning “Citadel of Women,” as it has been said that the carving is too fine to have been done by the hand of man. 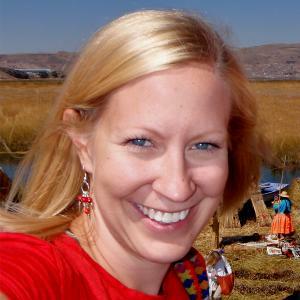 Afterward, you are in for another treat of a different kind with a visit to the English-language school in the village of Ta Toum. Cap this memorable day off with a special “Apsara Dance Show” at your hotel, featuring local Cambodian/Khmer folk dancers. Note: The English-Language school visit is capacity controlled. Discover the heart and soul of Cambodia and the most iconic of all Angkorian Temples, Angkor Wat. This is one of the largest religious monuments ever constructed and a true masterpiece of Khmer architecture built by King Suryavarman II in the early 12th century to honor the Hindu god, Vishnu. Transfer via motorcoach to the AmaDara in Prek Kdam, a small village on the Tonle River, for your seven-night cruise. Take a leisurely walk through Koh Chen, which specializes in silver- and copper-smithing. As you walk through the village, listen to the villagers tapping with small hammers and watch as they make jewelry and other ornamental items out of silver and copper, including delicately engraved tropical fruits, which are used in traditional ceremonies. Meet fellow guests at a Welcome Dinner as the ship sails to Kampong Chhnang. A local motorboat takes you into the lakeside wetlands that form the mouth of Tonle Sap River. 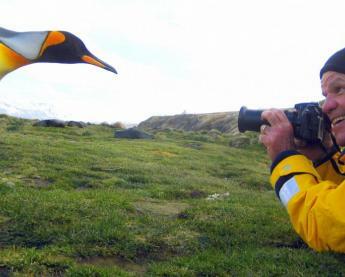 Enjoy the stunning variety of bird life here as well as tranquil floating villages and its busy market. Be treated to an authentic experience, an ox-cart ride through a local village. Afterward, take a motorcoach to Oudong, situated on a picturesque hillside. Oudong was Cambodia’s former royal capital from 17th century until 1866; today, Oudong is a place of pilgrimage for Cambodians. While here, visit one of Cambodia’s largest monasteries, be treated to a memorable Buddhist blessing ceremony. Your ship departs for Oknhatey Village and moors midstream. Koh Oknhatey, or “Silk Island,” located on the lush banks of the Mekong River, is known for its rich tradition of silk weaving. Go to Oknhatey, visit a local elementary school and observe the traditional silk weaving of handicrafts. Later, your ship departs for Phnom Penh, the vibrant colorful capital of Cambodia. Experience Phnom Penh via an authentic tuk-tuk ride and be enchanted by the city's French Colonial architecture and tree-lined boulevards set amidst monumental Angkorian architecture. During the evening on board, enjoy a typical Khmer folk performance presented by local children. 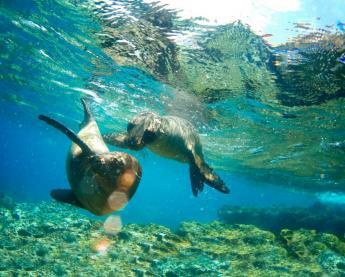 You will have a choice of excursions this morning. Visit Cambodia’s infamous Killing Fields and the Khmer Rouge’s grim Tuol Sleng S21 detention center (Genocide Museum) just outside the city. Or if you prefer to stay in Phnom Penh, you can visit the bustling yellow-colored Central Market. 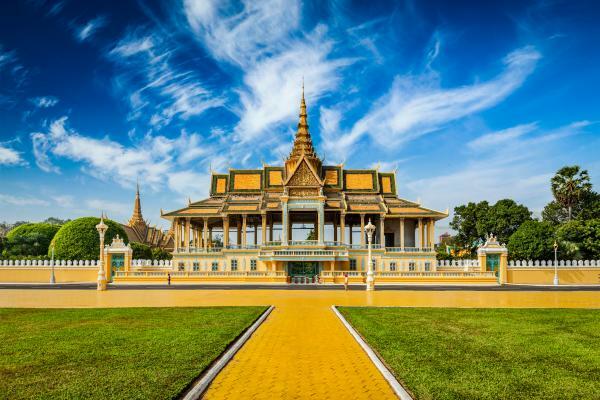 After lunch on board, you’ll explore the highlights of the city, followed by the Royal Palace, the spectacular Silver Pagoda and the National Museum, which has an outstanding collection of Khmer crafts. After returning to the ship, enjoy Khmer folk dancing performed by local children in the Saigon Lounge. Once ashore in Sa Dec, tour the town where French writer Marguerite Duras spent many years in her youth. Visit a colorful local market and the 19th-century house of Mr. Huynh Thuy Le, Duras’ Chinese paramour. Later, board a motor coach for Xeo Quyt, once used as a base during the French and U.S. wars and now an important ecological site. You will have an opportunity to visit candy and rice paper making workshops and the historic Kiet Old House. Cap the day off with a festive Farewell Dinner on board. Disembark the AmaDara in My Tho Port and transfer to Ho Chi Minh City. Vietnam’s former capital of Indochina was once known as “Paris of the Orient,” and today, it is an industrial, cultural and educational hub. 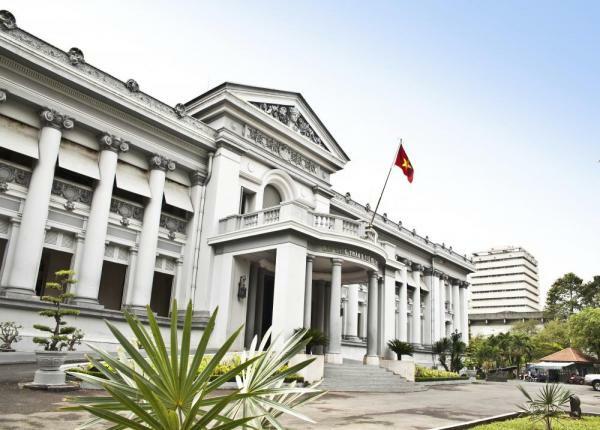 Explore such famous landmarks as the former Presidential Palace, the Central Post Office, Notre Dame Cathedral and the War Remnants Museum before visiting the Ben Thanh Market—one of the oldest and most iconic structures in Ho Chi Minh City.